Global online and offline marketing company MTFS Limited (Hong Kong) will begin the [LINP] service, which combines influencer marketing, affiliates, and point programs with cryptocurrency and the blockchain, in December of 2018. Currently, in Japan for example, there is a flood of services that offer points, and depending on the store several point services might be used, leading to more and more cases where customers need to decide between point services. One reason for this situation is the thought that store specific point services, while keeping existing customers in an enclosed setting, do not lead toward bringing new customers into a store. With this in mind, our company has developed a point program that incorporates user social media activity, point incentives that encourage using new stores, and a strengthened ability to refer customers to stores. By enabling interaction with other point services, as well as the ability to exchange points for other products, we have created a global shared point service that transcends borders. The points can also be exchanged for cryptocurrency (※１), we have eliminated expiration dates and other issues that cause customers’ hard earned points to become unusable, and the service will include activities to spread awareness regarding cryptocurrency investment. Our company has already had negotiations with a variety of businesses and services across multiple countries, and we are partnering with more and more companies in Korea, Malaysia, Thailand, the Philippines, Cambodia, Singapore, Vietnam, and other Asian regions. The nations in Southeast Asia love communication and are particularly big users of social media, with the number of smartphone users reaching 5.4 hundred million in 2017, and predicted to surpass 7 hundred million by 2030 (※２). This makes the area ready for increasing large scale advertisement and O2O services, and our goal is to secure a definite presence before other companies. The first release phase of this service will be a coupon distribution service utilizing the Apple Wallet and Google Pay apps. We will have mechanisms in place so that the entities posting the coupons can understand their effectiveness. 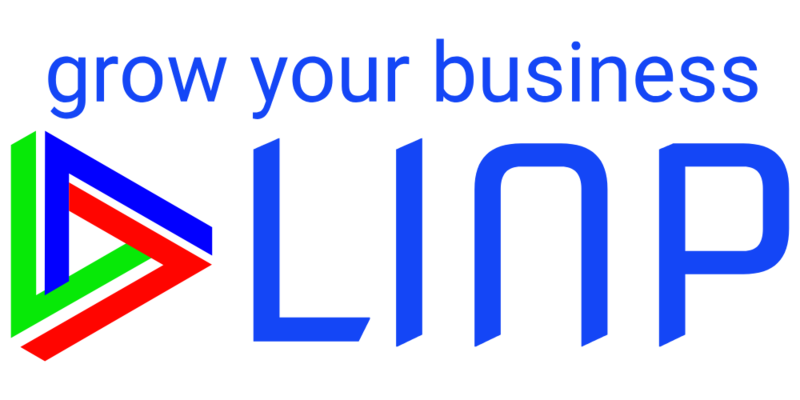 In the future we will release an app targeted toward users, and we will further expand with the [LINP] service. In addition, we are focused on developing advanced marketing automation implementations, coordination with account settlement services, sales promotion systems for unmanned stores, and more via AI (Artificial Intelligence) based on usage data from users. For this reason we are proactively pursuing partnerships and coordinating with advertising agencies, sales promotion businesses, point coupon businesses, cryptocurrency traders, and others across all regions of Asia, including Japan. The content of this press release includes future plans, and due to various factors it is possible that the start of the service could be delayed. ※Google Pay is a trademark of Google Inc.
※Apple Pay is a trademark of Apple Inc.